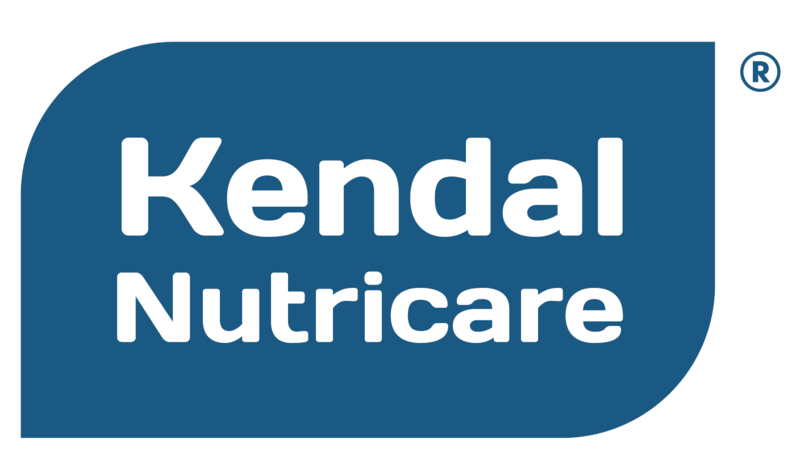 Kendal Nutricare is situated in Kendal, the Gateway to the Lake District National Park and a UNESCO World Heritage site. The Lake District was designated a national park in 1951 and the National Trust owns one quarter of the land which it preserves. 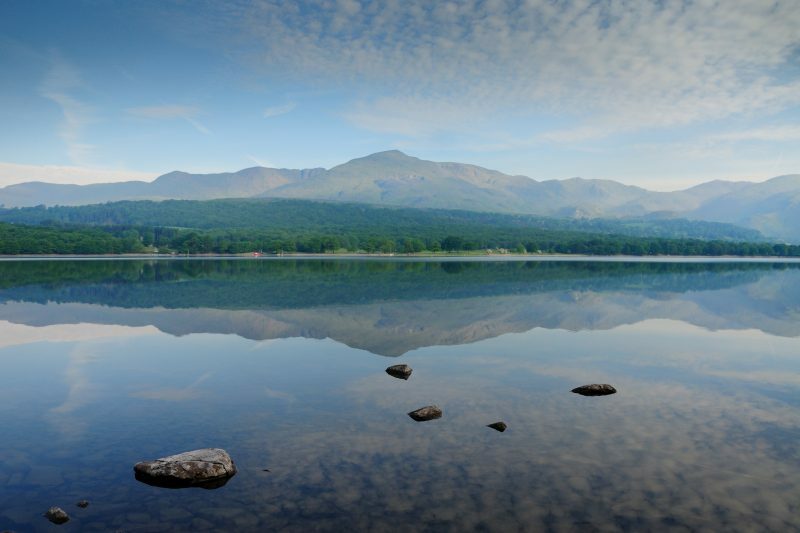 The landscape is famous for the 5 highest mountains in England – Scafell Pike, Scafell, Helvellyn, Skiddaw, Great End and the 21 large water bodies including the beautiful lakes of Windermere, Ullswater, Coniston , Derwent, Wastwater, Thirlmere, Buttermere and Bassenthwaite. The temperate climate in the Lake District is ideal for grass growth. 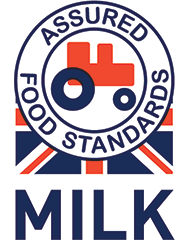 Cumbria has the second largest milk pool in the UK. 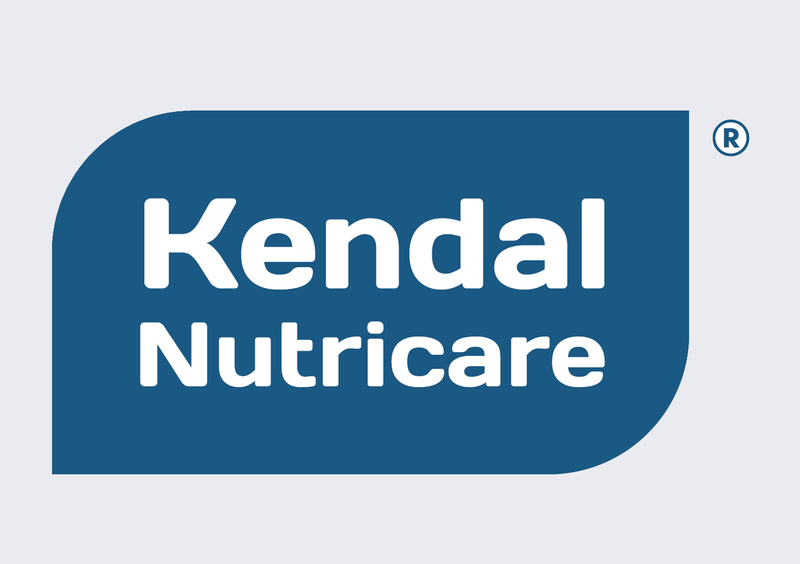 Kendal Nutricare is therefore ideally situated to get the freshest milk produced by cows fed on grass from the finest pastures, surrounded by clear running rivers and the freshest air. 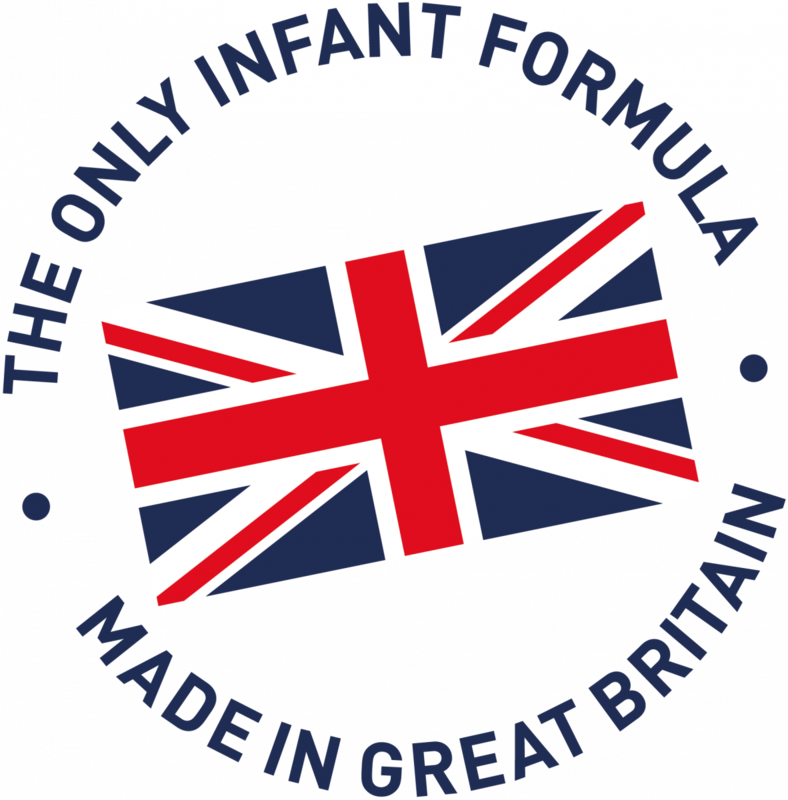 The Lake District is home to children’s favourite stories from “The Three Bears” (1837, Robert Southey, Keswick) to “The Tale of Peter Rabbit” (1901, Beatrix Potter , Near Sawry) to “Swallows & Amazons” (1930, Arthur Ransome) to “Postman Pat” (1978, John Cunliffe, Kendal) and to romantic Lake poets like William Wordsworth “I wandered lonely as a Cloud”, 1807, Grasmere. 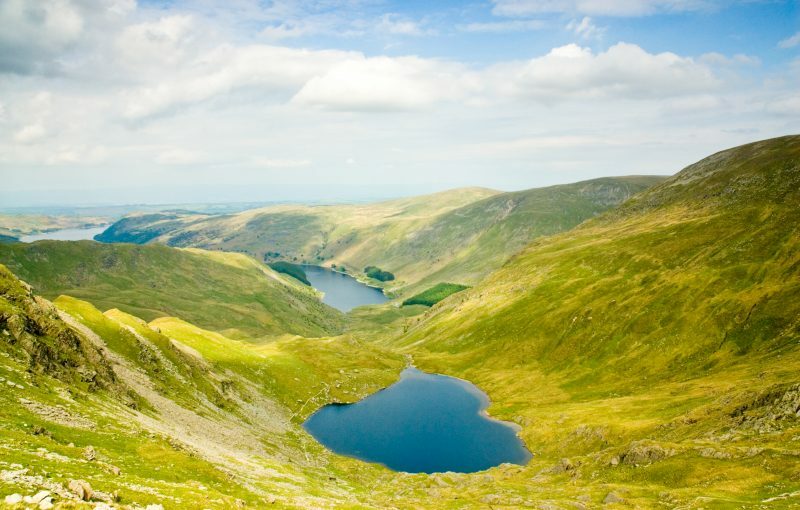 The beauty of the Lake district has made it the Outdoor Centre of Britain, with over 43 million visitors walking along the fells and climbing mountains each year. Great outdoor events include ‘The Kendal Mountain festival’ in November attracting the world’s greatest mountain climbers, the Fred Whitton Cycle race in May 112 miles long and the Great North Swim across Windermere. The National Park is constantly challenged to find ways of encouraging sustainable tourism without damaging the landscape, they ensure the mountains and waters are kept clean when visitors come to enjoy.